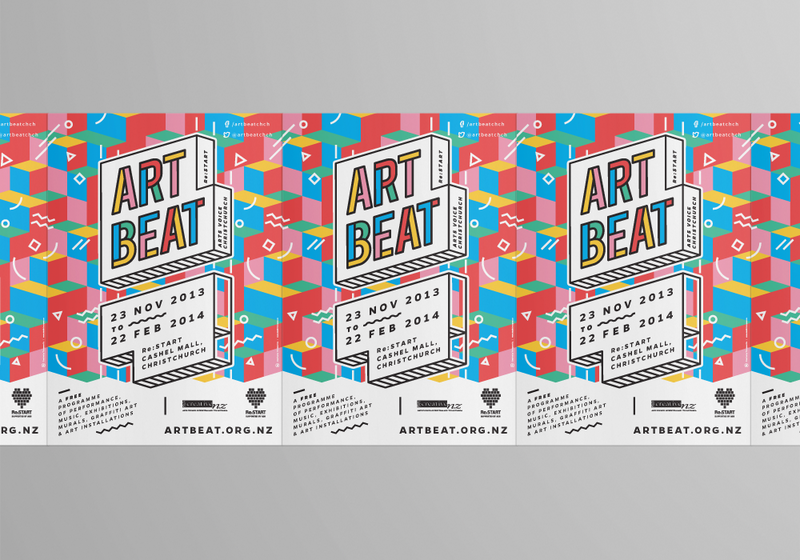 Art Beat is a free programme of performance, music, graffiti art, exhibitions, murals and art installations in Christchurch's renowned Re:START container mall. The programme offers a diverse range of arts practices and extends opportunities for the professional involvement of young local artists of all mediums and backgrounds. We were tasked with the refreshing and redesigning of the event and all of its promotional materials. 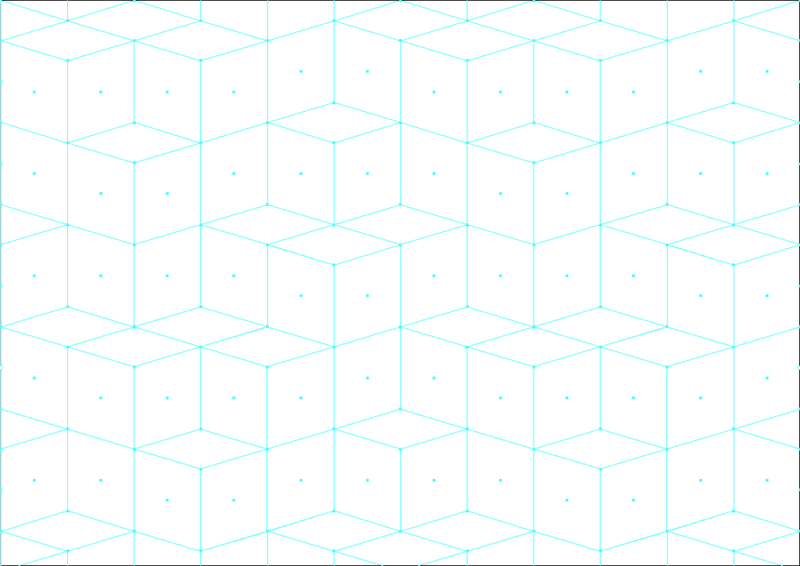 This included the creation of the main identity system, a new pattern backdrop, and respective colour palettes, posters, flyers, oversize brochures, signage, and online media.